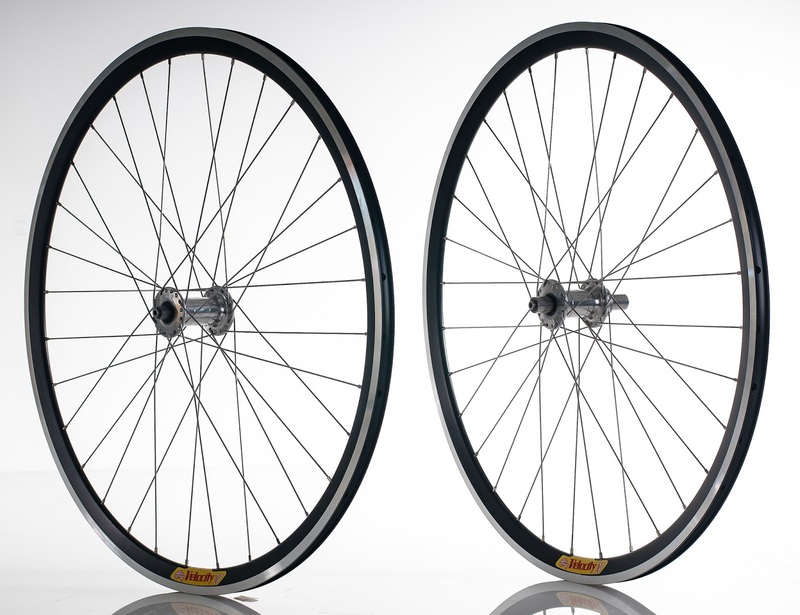 Welcome to our Wheel House! 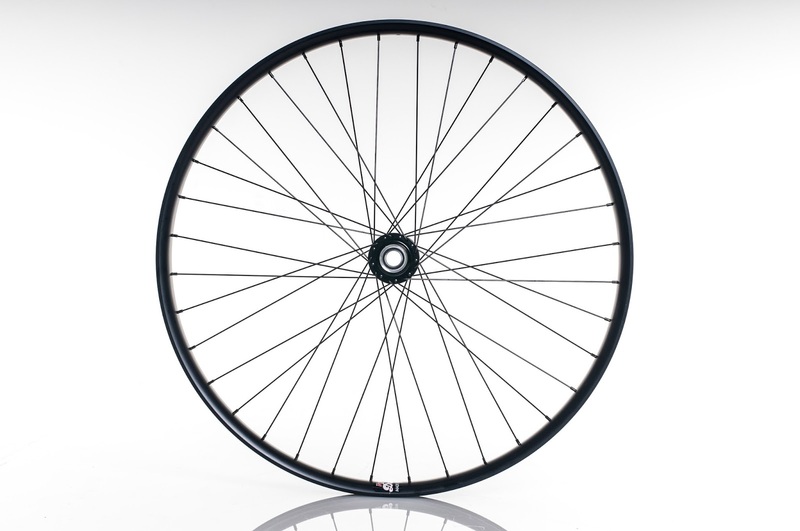 Wheel building is central to Cycle Monkey. 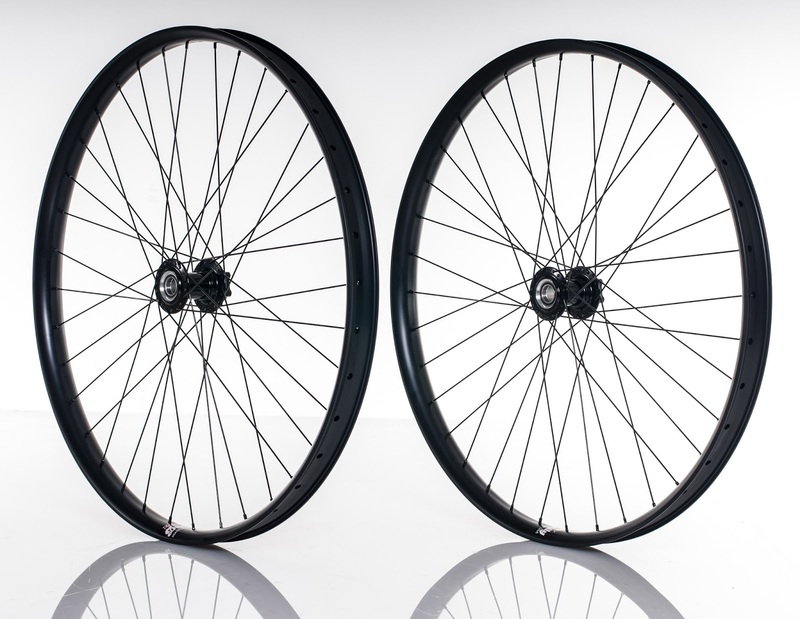 Here, we feature hand-built wheels that are made to order for our customers - either for existing bikes or complete bike packages. 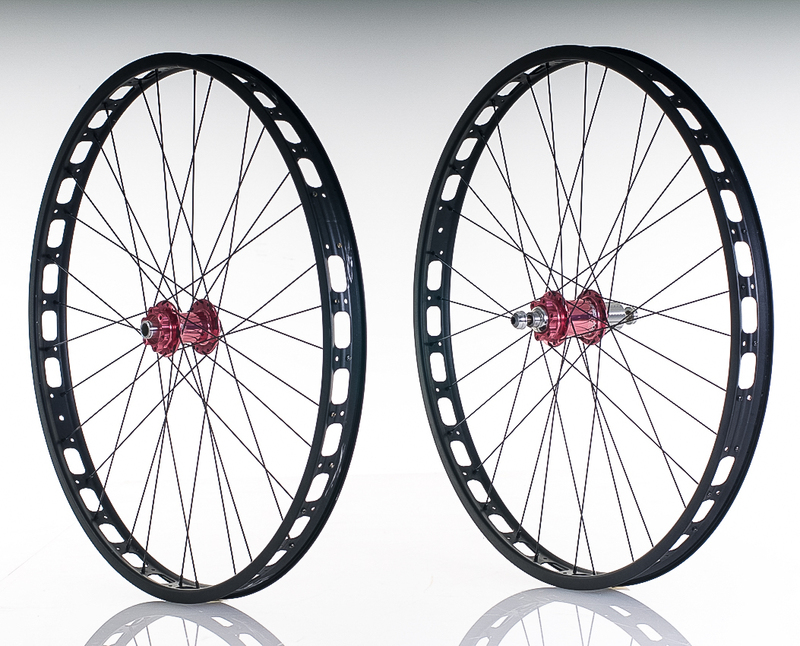 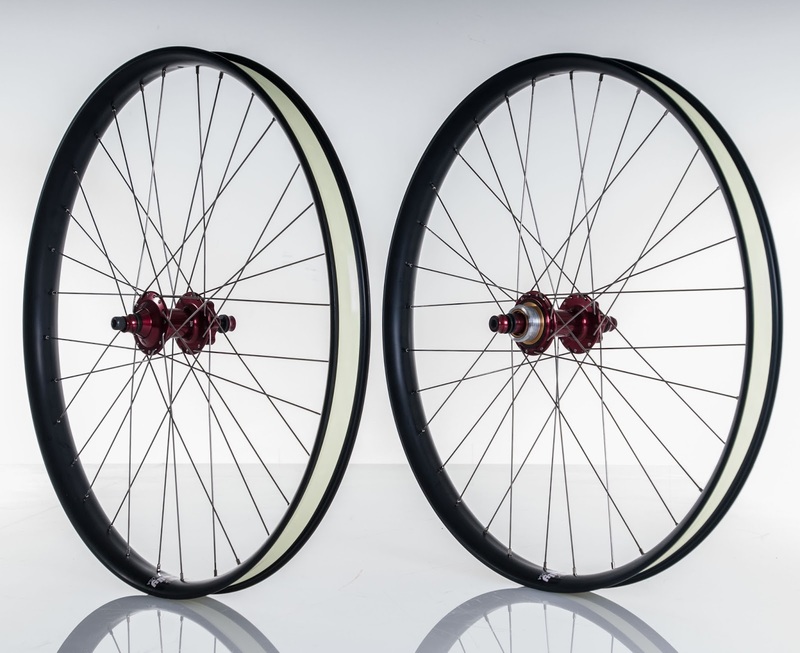 Check out The Monkey Lab to see complete bikes that feature Cycle Monkey wheels and other products. 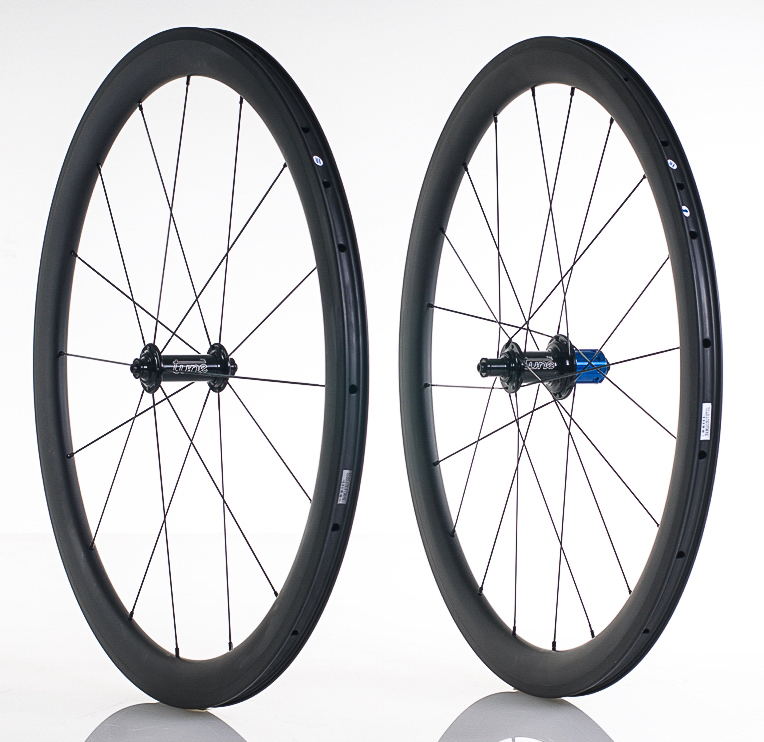 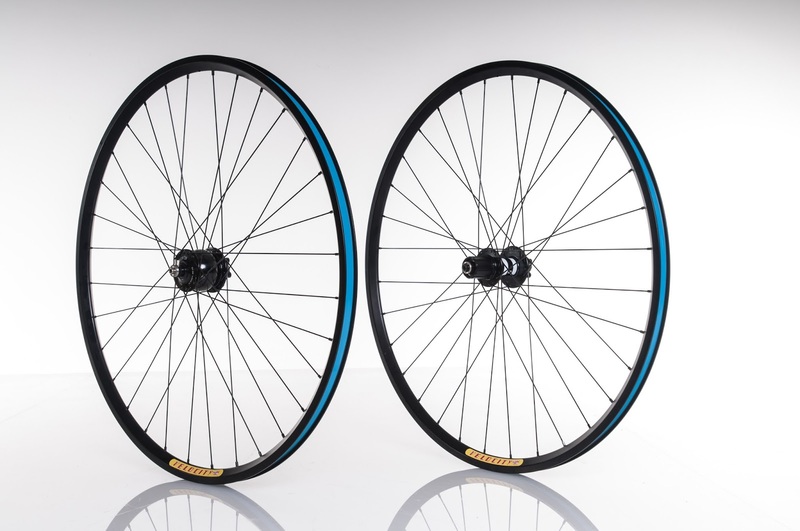 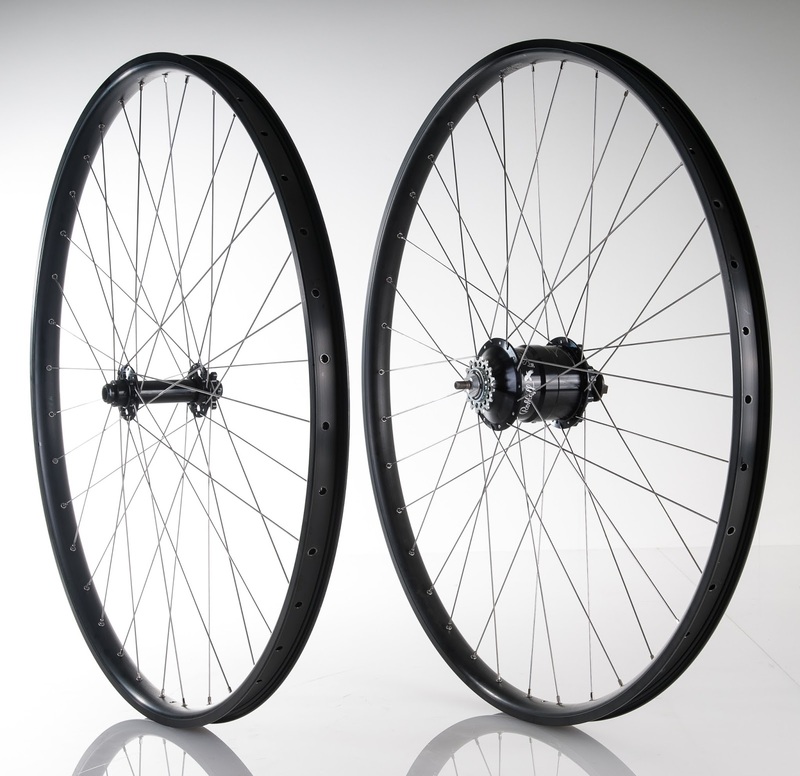 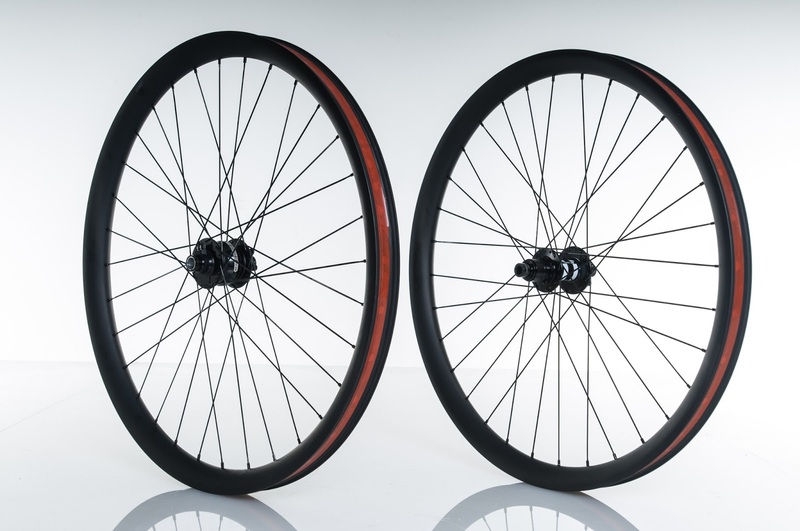 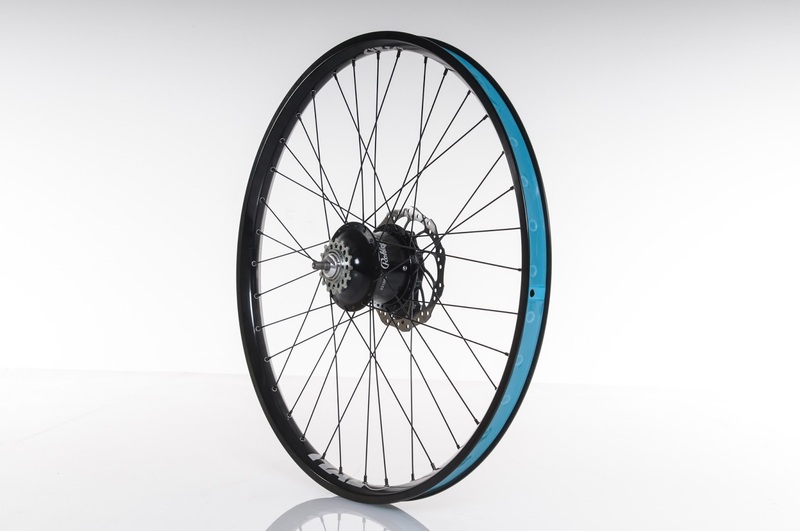 Road Wheelset Intended use: Road Racing Features: Rims- tubeless, lightweight deep U- shaped.